Bitcoin had piqued my interest a couple of years before that moment. 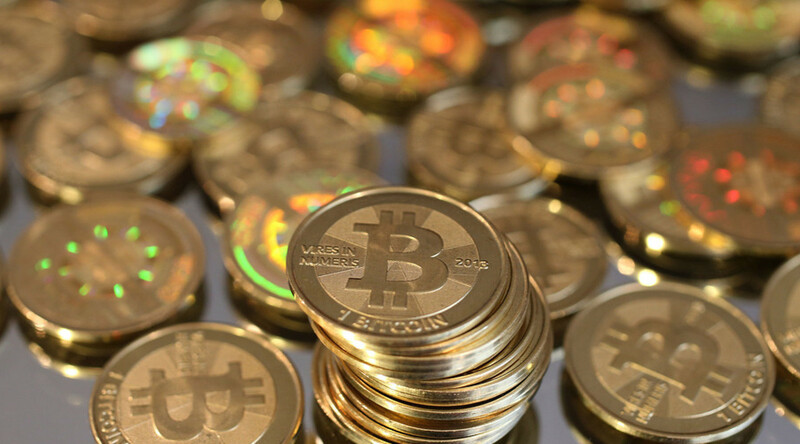 The value of the digital currency reached almost $1,200 USD per coin on November 30th, 2013. But so many reputable sites had already started accepting Bitcoin payments. The genie was out of the bottle. Canadian banks don’t have much appetite for risk. So once our CEO, the leader of the country’s largest bank, endorsed the technology behind Bitcoin, I knew there was something to it. 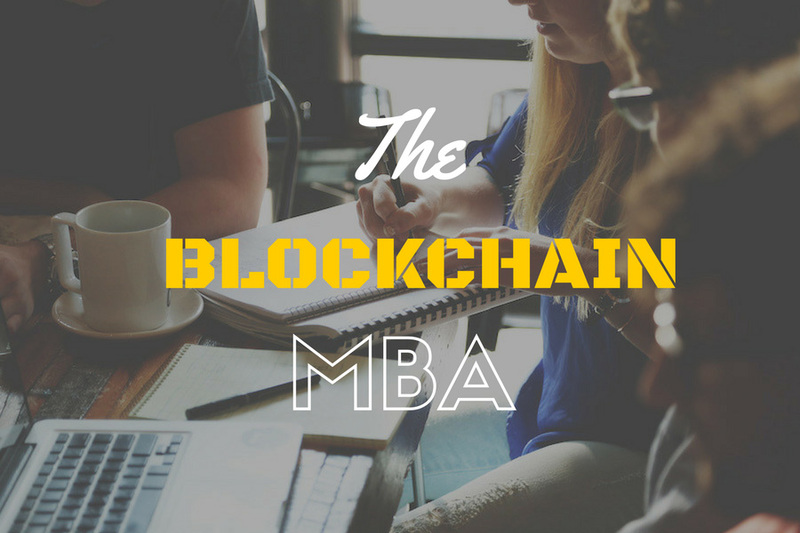 A Blockchain is a collection of records – or “blocks” – stored in a distributed database. Wallstreet pundits often refer to it as a “distributed ledger.” In fact, MIT professor Silvio Micali, defined it as a public ledger made up of a tamper-proof sequence of data that can be read and augmented by everyone. But it’s more than just a distributed ledger. It’s an elegant combination of complex algorithms, cryptography, and thousands of independent nodes in a peer-to-peer network, incentivized to process transactions. Each block of information is timestamped and contains information about the preceding block (including the preceding block’s timestamp), thereby linking both blocks. This linking also verifies the accuracy of the preceding block, forming a chain of autonomously verified blocks of transactions. This autonomous verification may be the Blockchain’s most innovative feature. 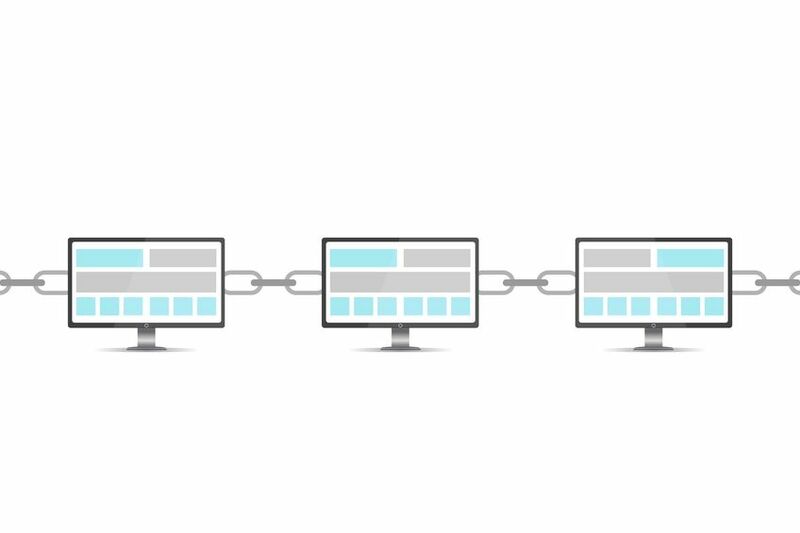 In the Bitcoin network, it completely eliminates the need for third-party payment processing! Because it’s designed to be both secure and autonomous, users merely trust the network. Could this spell the end for financial institutions – at least as we know them? When someone says, “troll,” it probably means an online troublemaker and not a mythical creature that lives under a bridge and intimidates goats. In other words, the noun, “troll” has evolved. As you review the names and definitions in this article, keep in mind they too may evolve over time. Public Blockchains are what most people are familiar with. The Bitcoin Blockchain is the first and best example of a public Blockchain. Anyone can view or use the Bitcoin Blockchain. There are no restrictions. Private Blockchains on the other hand, need permission to view or use them. Many of the key features of public Blockchains are lost when a private chain is created. Christoph Jentzsch wrote a great post going over the pros and cons of public vs. private Blockchains. From now on, unless I specify otherwise, the term “Blockchain”, will refer to a public Blockchain. They run on decentralized peer-to-peer networks. Unlike your typical centralized database, a blockchain system is spread over multiple computers, ideally all over the globe. Hackers can’t compromise a central server – there isn’t one. Their data is practically permanent and immutable. Blockchains are designed keep data forever, and to make it extremely difficult for anyone to alter a transaction once it occurs (but it is technically possible). This has obvious pros and cons. Let’ say you buy a piece of property and the purchase is recorded on a Blockchain, no one can ever dispute the fact that you own that property – even if you lose the title. On the other hand, erroneous and fraudulent transactions may also be permanently recorded on a Blockchain – not good. They use cryptography. Blockchains use top-notch cryptography. The Bitcoin Blockchain for instance, uses SHA 256 encryption – a security algorithm developed by the US National Security Agency (NSA). The goal is not so much encrypting data on the Blockchain, but rather, using cryptography for digital signatures and hashes (outputs of complex cryptographic algorithms). They execute transactions. Unlike traditional databases that simply store data, Blockchains actually move assets (usually digital currencies). 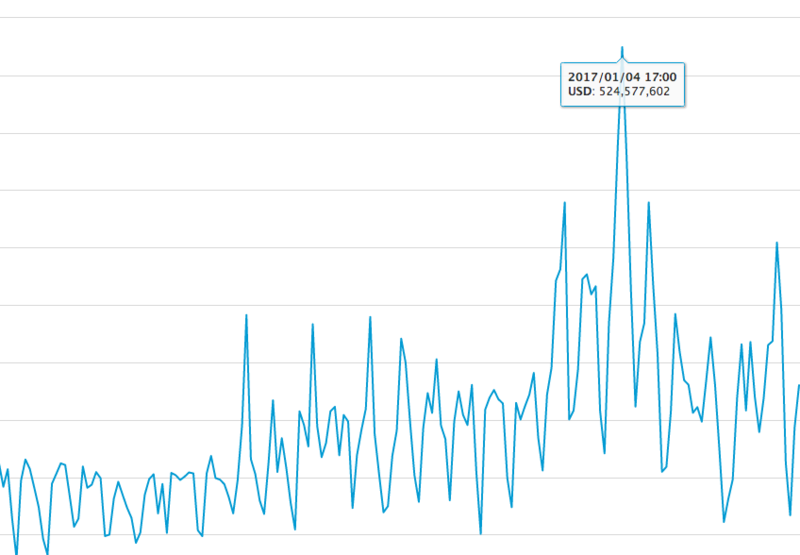 The Bitcoin Blockchain recorded almost $525 million in daily transaction volume on January 4th, 2017. They are fully open but pseudonymously private. The most prominent Blockchains – Bitcoin and Ethereum – are public. Read my other article: Ethereum – Do You Know What It Is? All transactions can be viewed and verified by anyone (at least for now), but personal details like names, addresses, phone numbers, and emails are neither required nor stored – resulting in pseudonymous data. This may be good or bad depending on the level of privacy required. It’s still possible to establish someone’s identity using pseudonymous data by meticulously tracking behavior. They are “permissionless.” Anyone can join a public Blockchain. Anyone can view what’s on the Blockchain. 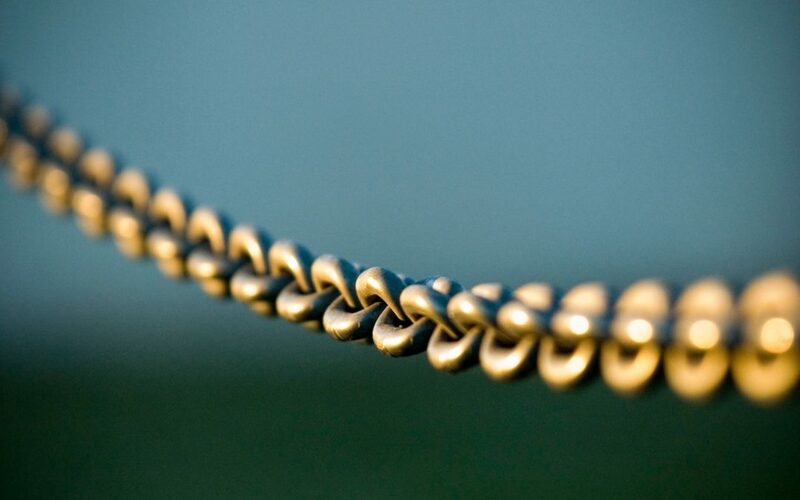 Anyone can leverage the Blockchain…but virtually no one can tamper with it. Reviewing the benefits of Blockchain Technology is somewhat tricky – the concept is still so new. Imagine you’re in the early 90s trying to predict how the internet would change the world. The total number of reported US privacy breaches broke a record in 2016, almost reaching 1,110. A distributed Blockchain prevents hackers from compromising a central server. Although all transactions are public, they’re also pseudonymous – your personal details are neither required nor stored on the Blockchain. With no third parties, less onerous audits, less fraud, and near instant 24/7 global settlement, Blockchain users will enjoy significant financial savings. Imagine a Blockchain-based entity run entirely by code. No board, no managers, no employees, no humans. A new type of entity – a Decentralized Autonomous Organization (DAO). Sounds like something out of The Terminator. Yet in May of 2016, one such entity, “The DAO”, recorded the largest crowdfunding in history – raising $150 million in a matter of days! Unfortunately, hackers compromised The DAO within weeks and stole $50 million. Moral of the story – we still have a lot to learn about Blockchain Technology. Despite its almost unlimited potential, there are still a lot of unknowns when it comes to Blockchain Technology. The DAO is a case in point. Scaling a large public Blockchain is not easy. With an ever-growing transaction ledger and a complex consensus mechanism (specifically Proof-of-Work: how the network processes transactions and issues new currency), will the system hold up as usage increases? If no single entity, central bank, or government controls a Blockchain and the assets traded on it, how will those assets be regulated? Experts are calling Blockchain Technology, “the second internet.” As I sit back and ponder on what’s possible with Blockchains, I can’t help but assume Marc Andreessen felt a similar sense of optimism back in 1993. My question to you: Do you think Blockchain Technology is indeed the “second internet?” Leave a comment below.